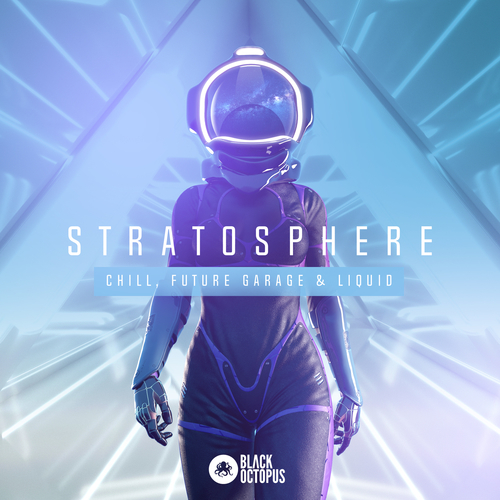 Stratosphere is elegance and beauty all rolled up into one grooving heater of a sample pack. Creator Elliot Berger is no stranger to top quality packs that flood the scene and charts with pure awesome sauce (as seen with his pack Breathtaking Future Bass). With his new pack Stratosphere, he shows just how versatile his packs can be for producers and their work. This is the perfect library for anyone doing Ambient, Downtempo, Future Garage, Liquid and Chillout styles, plus so much more! Weighing in at over 1 gig of content and samples and presets that are stronger than ever, you will find everything you need for your next song. Inside are bold bass loops and one shots, presets for Serum, deep drum loops and one shots, FX, Melodic Music loops, sizzling Synths, foley and ambient Vocal one shots. Stratosphere has it all! The synth atmosphere and pads alone are oozing with inspiration, just waiting for you to layer with some grooves or add them into any style of production needing some euphoria! Inspired by artists like Sorrow, Direct, Vacant, Burial, Mr FijiWiji & Asa.